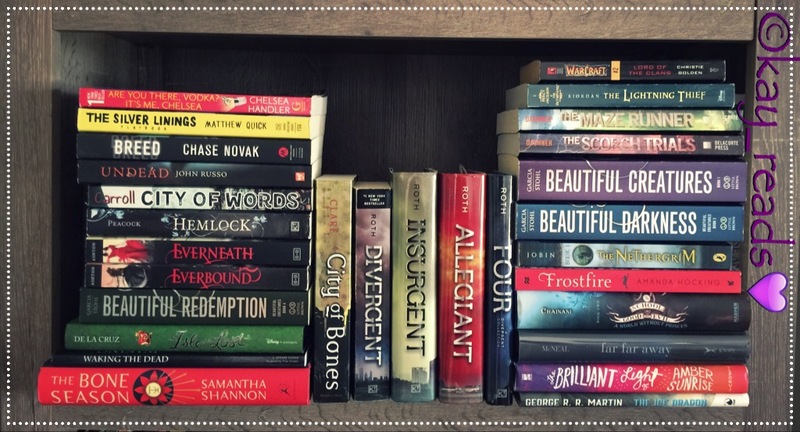 If you really loved The Hunger Games, The Maze Runner or Divergent series, then chances are you’ll enjoy this read! And as much as I loved those books, it is also the reason I could only give Red Queen by Victoria Aveyard a 4/5 star review. This book has hints of a dystopian world with a YA-Fantasy/Adventure feel. Book #1 of the Red Queen Trilogy series. Definitely a great read! I will admit to it having been a bit of a slow start for me because of The Hunger Gamey/Divergenty vibes going on. There were so many similarities that it kind of annoyed me and it was hard to keep focused (like Kilorn, come on, does this remind anyone else of Gale from The Hunger Games?). Eventually, I had to tell myself that it was made pretty clear it was going to be that way from the book jacket description, so I couldn’t blame the book like I was trying to do but only myself for ignoring those warning signs. Once I got over that, I got enveloped in the book and overall it ended up being a fun read! So as long as you can ignore the typical “brotherly love triangle” and the “oh, this sounds a lot like ____” friends, then it’s worth a shot in my opinion. I didn’t find the plot twist quite so shocking as I have read in other reviews, if anything, it was kind of predictable to me. I won’t say I COMPLETELY figured it out, because I didn’t, but I definitely had it as a possibility of one of the outcomes. I still hope it changes to my liking later in the upcoming books though, because it was good… and some what heartbreaking because I was really rooting for the way it was headed :] Also, Mare’s character was a little bland. She didn’t really do much for me. But Maven, oh my wittle Maven…. I enjoyed reading him develop! I will definitely be grabbing book 2 of the trilogy – Glass Sword coming out in 2016! 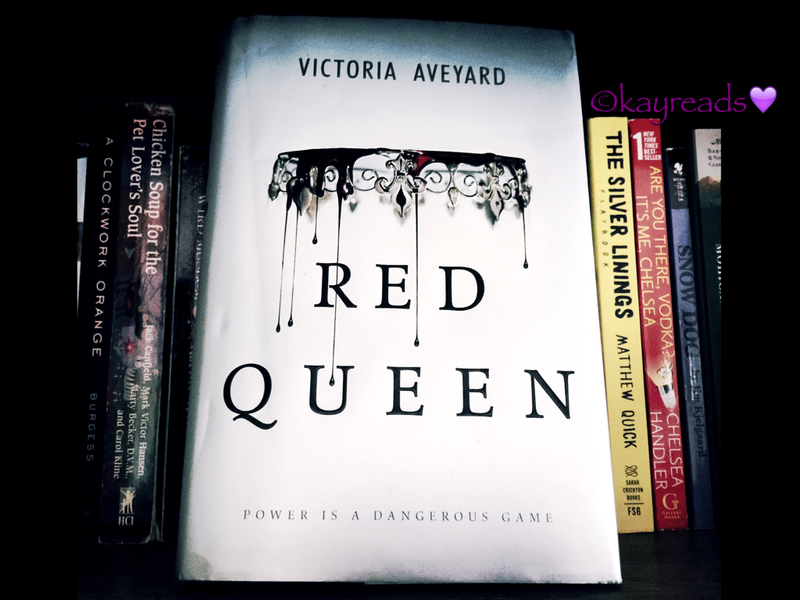 This entry was posted in Book Reviews and tagged aveyard, book, book review, Book Reviews, books, geek, geek girl, geeky, literature, nerd, nerd girl, nerdy, queen, red, red queen, victoria, victoria aveyard.